I've been waiting for news from these guys for a while now, both of them have gained my attention, and are just AWESOME. 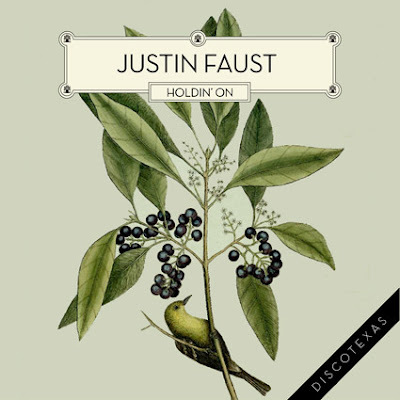 At last, Moullinex's french touch is back, and this time, it strikes the flavours of Justin Faust's super piece "Holdin' on". The song's filled with hypnotizing space synths, delicious sounds from catchy percusions, keyboard combos and a universe of fantastic sounds that make it a perfect ear-gasm.